More awards continue to pour in, and last night, “Ginza” was awarded with one of the top honors at the BMI Latin Music Awards: Contemporary Latin Song of the Year. 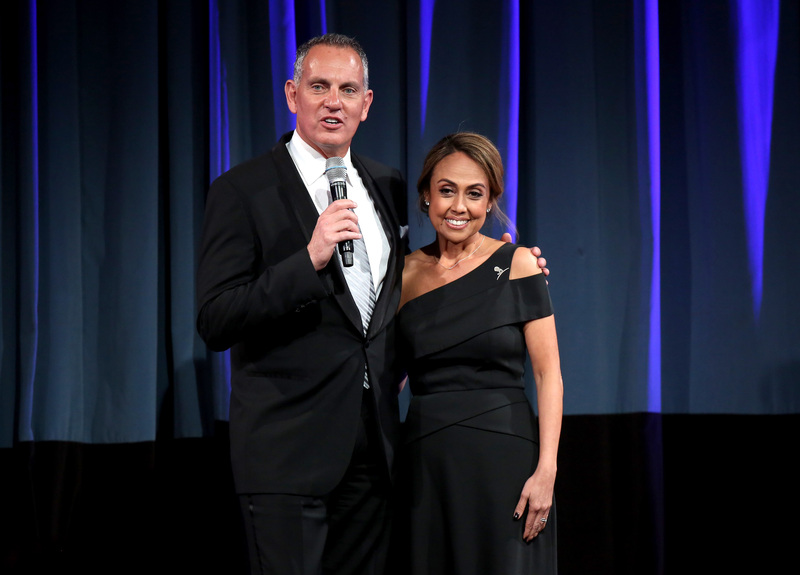 The 24th annual BMI Latin Music Awards, hosted by BMI President and CEO Mike O’Neill and BMI Vice President of Latin Music, Delia Orjuela, announced the songwriters and publishers of Latin music’s most-performed songs of the past year on U.S. radio and television. The celebration is more important than ever, as pop culture is a vital resource while we face the shifting socio-politcal landscape. "Since the very moment we started making [Energía], the idea was to make a statement in Latin music." "I just want to make a statement, and I'm going to keep singing in Spanish. 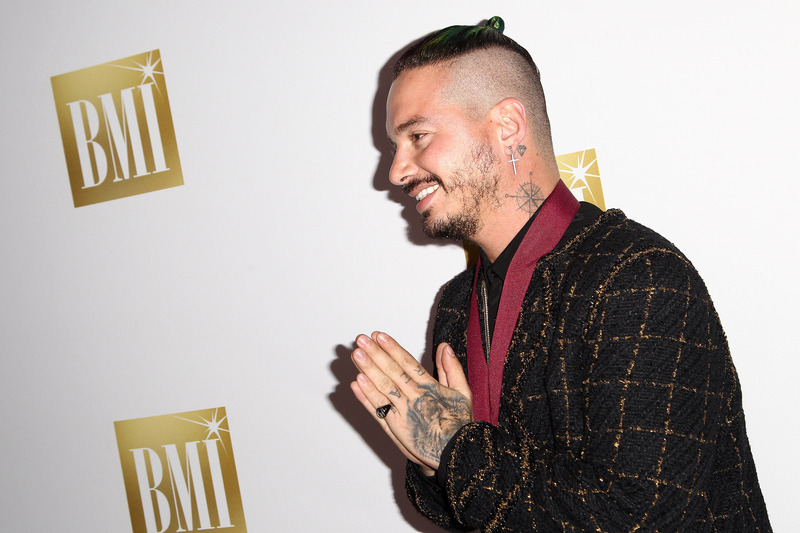 Congratulations to J Balvin. We are happy to see a new culture flourish in mainstream American culture, ¡dale!